Advancement in communication technologies have led to many opportunities for growing small to midsized enterprises (SMEs) and many changes for the traditional employee. Among the factors that have paved the way for the idea of a mobile workforce are the annual refresh cycles of smartphones, making the devices more and more amenable to data exchange and working remotely. At the same time, cloud-based enterprise solutions and widespread access to the Internet have also become important factors. This groundswell of technologies have enabled mobile workers and pushed growing businesses to keep pace with the competition. For business owners today, staying ahead means investing in an enterprise software that can connect a worker through their mobile device or laptop to that business’ system of record – the web portal. 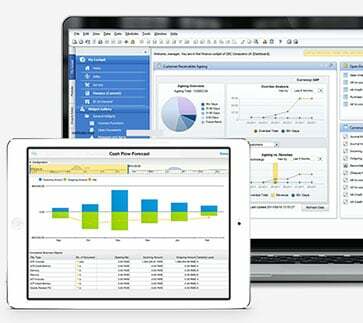 If you run an enterprise resource planning (ERP) solution like SAP Business One, your management team and employees have access to real-time data gathering from across your business to empower decision-making and create greater efficiency. Where the web portal technology comes in, is extending that data to mobile workforce but equally connecting your mobile workers with the office. Among the many products Vision33 offers in its web portal lineup, the Expense User for Employee Portal is the tool you need to help employees reduce time and control their expenses using their mobile device. Whether they’re on the road or in the office, employees spend a considerable amount of time keeping track of their expenses. Dealing with reports; spreadsheets; lost receipts; scanning and faxing documentation and approval bottlenecks can lead to late reimbursements and losing valuable business relationships with stakeholders. Responsive design provides Expense Users with an optimal viewing and navigation experience on any platform – Android, iPhone or Windows. Capture photos of receipts with mobile camera for upload to expense report. SAP Business One project support allows users to associate individual line items or the total amount of expenses with specific SAP Business One projects. Secure access to real-time SAP Business One expense reports anytime, anywhere with the convenience of paperless administration. Automated, multi-level approval workflows with configurable limits. Upload credit card statements from preferred banking institute and Expense Users can update expense reports with transactions directly from their credit cards. 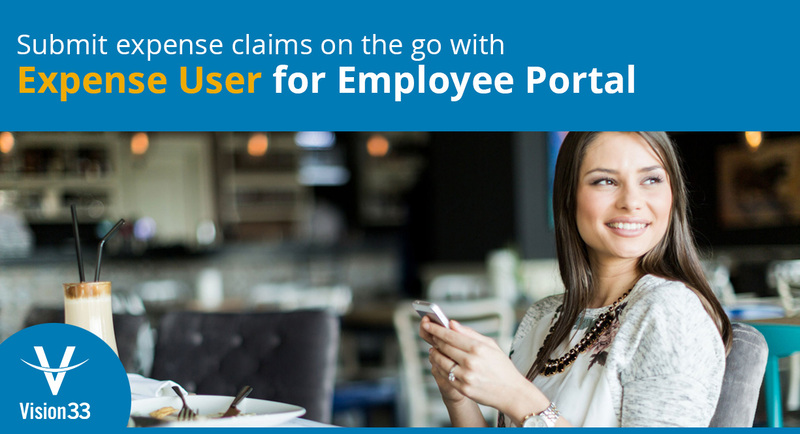 Whether you’re presently using SAP Business One and want to further mobilize your workforce or are looking for comprehensive ERP solution that extends user access to the system outside of the office, consider the Expense User for Employee Portal. To learn more, watch the demo video.